Home Uncategorized Choosing Right Office Space To Cut Down Set-up Cost. Choosing Right Office Space To Cut Down Set-up Cost. Struggling businesses usually scramble to find ways to cut their costs before they go so far into debt they will never recover. Saving money, however, is an option for businesses that are not in financial trouble, either. No matter what your checking account looks like, there are probably ways you could cut costs, and there are several advantages to doing so. 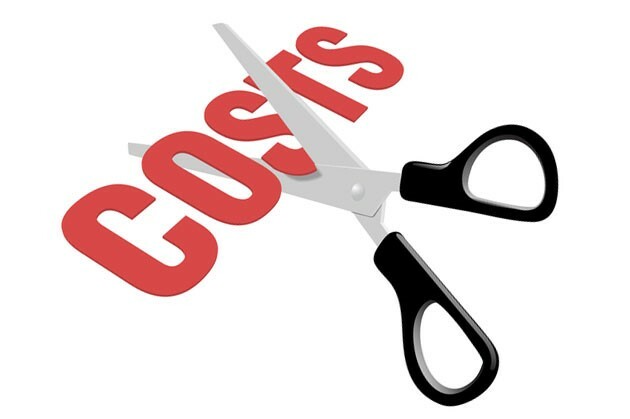 Employing some basic cost-cutting measures can provide capital to take on new projects, make infrastructure improvements, or initiate business expansions. Knowing how to cut business costs can mean the difference between stagnant and steady growth. It is a good idea to investigate some ways to reduce business costs, no matter how your business is doing. If you own your own business, or are in the process of setting one up, you’ll know that keeping outgoing costs low is a big priority when you’re first starting out. Shared/Virtual offices are therefore great for start-ups. Virtual offices are designed to your needs. Highly trained professionals require flexible arrangements. With a virtual office, you can have your office hours whenever you need them and you never have to pay for service that you don’t need. By offering both full-time and part-time options, a virtual office allows you to customize your service based on what you need and to modify your service level when you desire it. Virtual offices have all of the amenities. Business needs to make a good impression on their clientele. Virtual offices have extraordinary amenities, such as conference rooms, executive suites and state-of-the-art technology. With a virtual office, you’re certain to impress potential and current clients alike. Virtual offices provide great customer service. With a virtual office, you also acquire business communication solutions. This includes a reception service that can forward calls to you, as well as a phone and fax number. All of these services will increase the customer service of your company, leading to better client satisfaction. Virtual offices also include video conferencing and other high tech customer service and communication options. Ascendris Business Centre service ensures that all clients feel comfortable. Virtual offices are always of low risk to give a try. 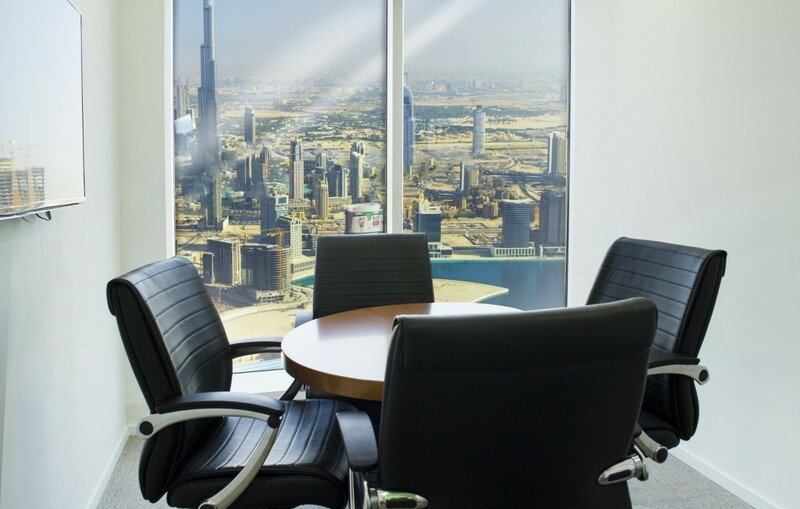 With the ability to lease virtual office space on a part-time basis and for short periods of time, a virtual office is much lower risk; this is especially useful for small business looking to branch out into a new market. Conventional leases will often be anywhere from three to five years, but a virtual office lease can be set to much shorter terms. Thus, virtual offices major role in cutting down cost. Your virtual office can be located in a convenient area that can be easily accessed by your clients. Even better, you’ll find that a virtual office is far more cost-effective than a traditional office through a reduction in overhead. Virtual offices through Ascendris Business Centre are located within all prime locations.